Lillian came into our lives in early 2004 while we were on safari with a group of Hope sponsors. At dinner one night, we overheard Aaron and Sandra discussing a girl who was about to be forced to leave her school due to lack of funds. She was beginning her second year, and they were concerned about where to find a new sponsor. This was an emergency! We, of course, had no choice but to raise our hands. We had cash with us for souvenirs and other trinkets. They could wait, Lillian could not. So by the end of the trip, we had a new "daughter". 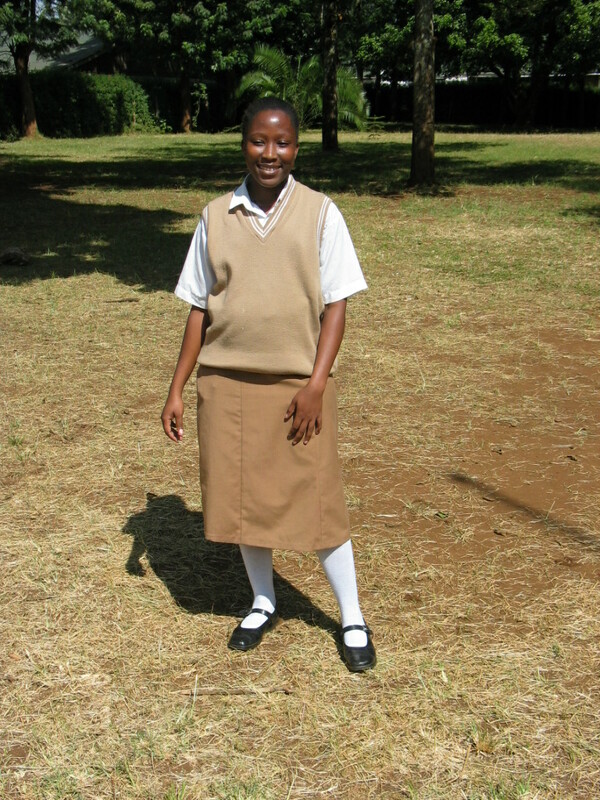 It wasn't until the next January that we were finally able to meet Lillian in person, in her new school in Kerugoya. In 2006, we were honored to be asked to stand in as Lillian's parents at the school parent-teacher conference. Lillian graduated in December of 2006. 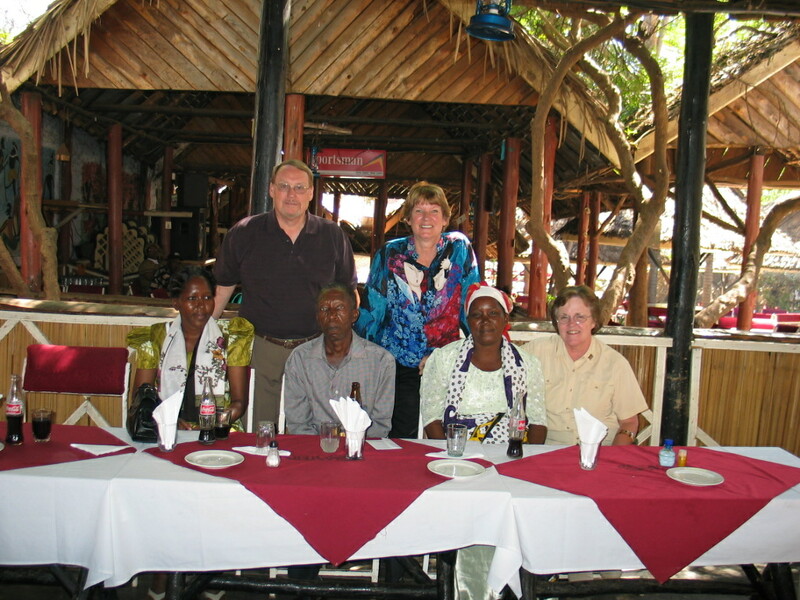 We had the chance to see her and her parents again at the graduation party at Aaron's house in Kilifi. You can check out more on the party here ==> Now she is enrolled in her first year at university near Nairobi. As for Josphine, we continue to support her education.